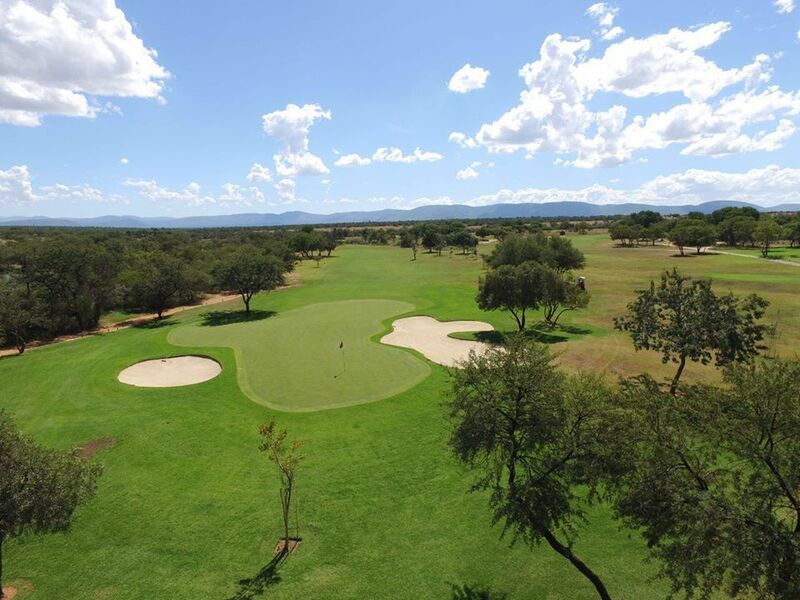 Located just 2 hours’ drive north of Johannesburg in the magnificent malaria-free Waterberg region of the Limpopo Province, the Zebula Golf Course is set in the open plains of the African bushveld where golfers can experience local wildlife, including Kudu, Impala, Blue Wildebeest, Zebra, Blesbok, Red Haartebeest, Giraffe, Eland, Jackal, Warthog and Ostrich, to name just a few of the local indigenous species. 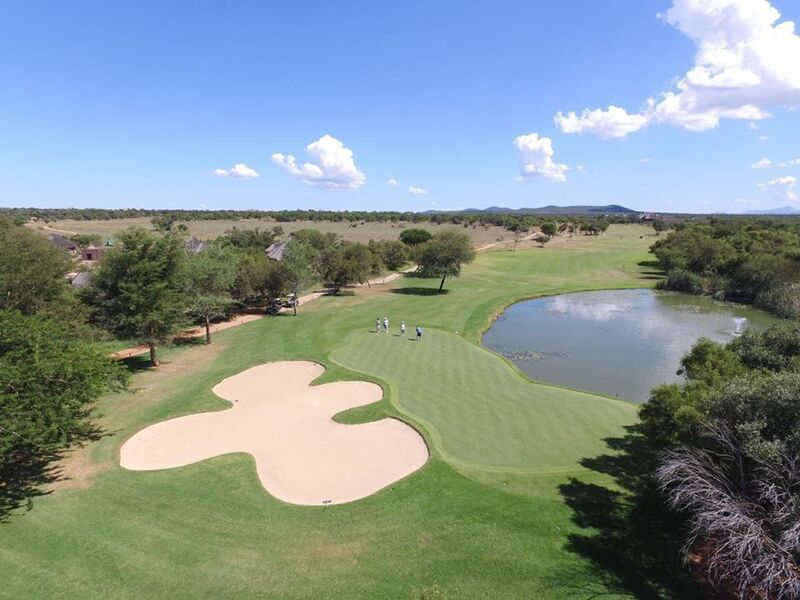 Currently ranked 45th on Golf Digest’s Top 100 for 2012, The Zebula Golf Course, built to USGA specifications, was voted the Golf Digest’s Best New Golf Course in 2004 and awarded the 5 Star Golf Experience for 2010 by Compleat Golfer. Designed by Peter Matkovich with the intention of respecting the environment, the golf course follows the natural contours of the landscape, with rolling, indigenous tree-covered hills and wide-open grasslands, punctuated with frequent dams and waterholes, it is a diverse landscape that supports a wide variety of game, birds and small wildlife and is sure to be an exciting challenge for any golfer. The signature hole for this golf course is the par-3, 18th hole with an elevated tee and a green surrounded by bunkers and water. 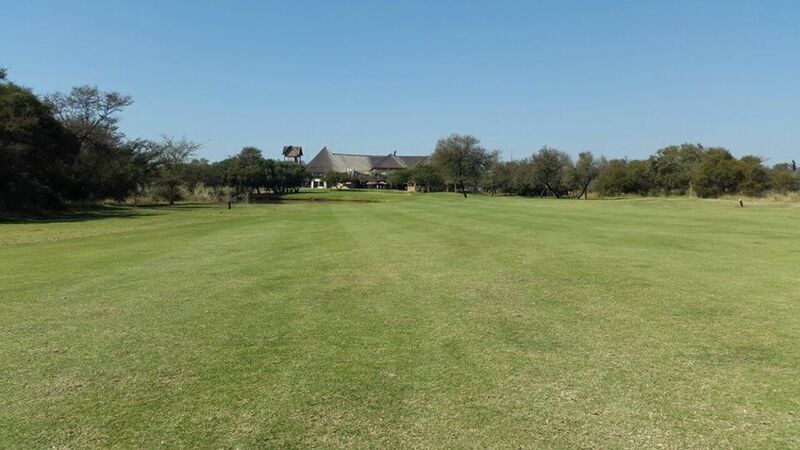 After a satisfying round of golf, you can relax at the Zebula Clubhouse and enjoy sundowners on the deck whilst watching a crimson African sunset over the beautiful golf course. 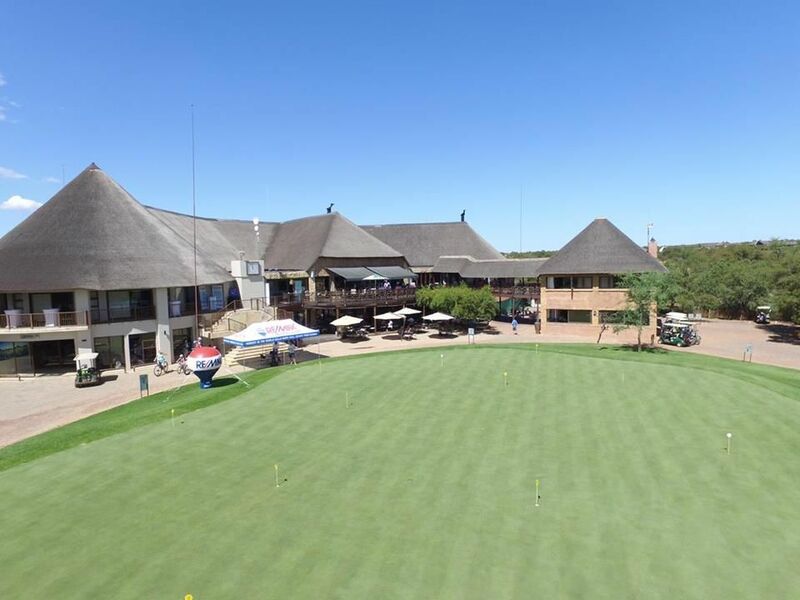 World-class facilities at the clubhouse include fully serviced locker rooms with showers for ladies and gentlemen, a relaxation spa and a well-stocked Pro Shop. 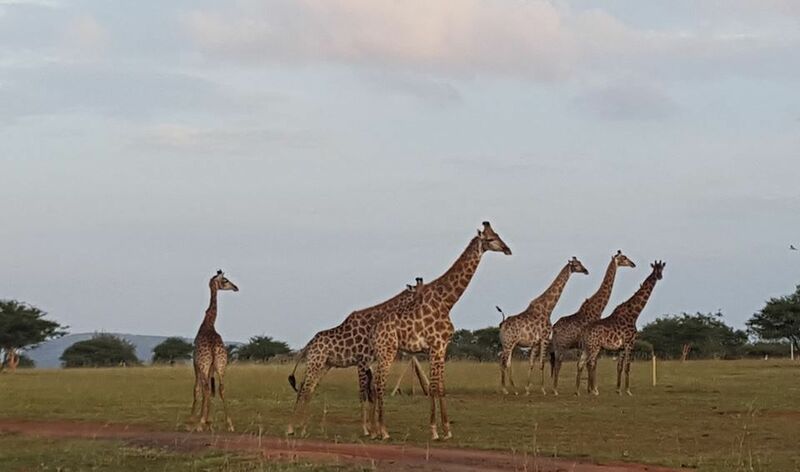 With several options of luxurious accommodation to choose from, hands-on animal encounters and exciting game drives, this destination is sure to meet all your expectations of a true African experience. 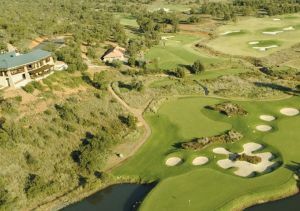 Zebula Golf Estate and Spa is not yet in our pool of Golf Courses for orders.